You greeted me daily for over 25 years. You welcomed me home after a long day. You were constantly at my side or within my reach. I was never too far from you. Some days I really miss you and crave you like crazy. However, most days I do not even think about you. Our love affair began when I was a teen. My grandfather drank Diet Coke and I used to take sips of his pop (that’s soda for those of you not from Michigan). By the time I was 18 it was a full blown addiction. Words like addiction often conjure up images of a drunk on Skid Row or a smoker on their break taking puffs of their cigarette. However, an addiction is being dependent upon a particular substance, activity, or thing. 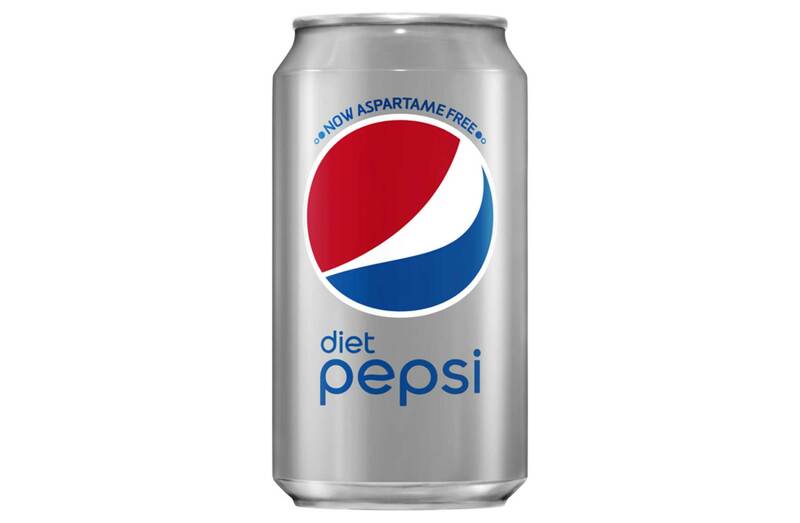 My addiction was to diet pop, which I bounced back and forth between Diet Pepsi and Diet Coke. For years I was drinking a minimum of a 2 liter daily. I would stop consuming diet pop during my pregnancies, for the health of the baby per the advice of my doctor. However, as soon as I had that baby I had a diet pop in my hand sitting in that hospital bed. For years my husband had been asking me to stop drinking diet sodas and I rationalized it by saying “at least I am not smoking or drinking, everybody has something they’re addicted to”. Retrospectively, it was not the best line of thinking. Truth is I never wanted to stop drinking the stuff. I enjoyed the bubbly fizzy sensation when I opened that first new bottle of the day. I loved how the caffeine boost it gave me. I preferred to drink it over water and any other beverage. Then if you were add up all the money I spent over the years on diet sodas, I bet it would be a small fortune. Any time I would have to or try to go without drinking my diet pop, the headache’s began within a day and I felt the only way to get rid of them was to keep drinking pop. It was a vicious cycle at times over the course of 25 years. I had read numerous articles about the dangers associated with drinking diet pop. However, it did not change my habits. Finally, one day in October 2016 I decided I was done. I went cold turkey and stopped drinking diet pop. It was extremely difficult the first week, my cravings were something fierce. I had typical withdrawal symptoms such a headaches, moodiness, and strange aches and pains. I believe that my addiction to diet pop was both to the caffeine and aspartame. I felt justified in drinking diet pop because I knew I was not consuming all those empty calories of sugary pops. Years later I learned that drinking diet pop actually created cravings within me to crave more food. I broke my addiction for my own health first of all. Secondly, it was important to me that my children and husband have mom and wife who is healthy. I praise God for allowing me to overcome this addiction as silly as it sounds, it had quite the grip on me. Its been five months since I have stopped drinking diet pop and at this point I see no reason going back. Its been a win-win situation for me. My head feels less foggy and confused. I am able to focus. I have lost weight. I feel healthier. My snacking and overall eating have improved. I do not get headaches. Our food budget has more money it in since I quit buying the stuff. I feel healthier in many different ways, too. Overall, it was one of the greatest moves for me to quit. What about you, what do you need to stop doing for you health or budget? I stopped pop cold turkey about five years ago. It made a huge impact on my health! So glad you were able to kick that habit! I never in a million years thought this would have been possible. I am so grateful.